Emerging from the Frozen North, Game of Thrones’ White Walkers and their commander, the Night King, carry the chill of winter. 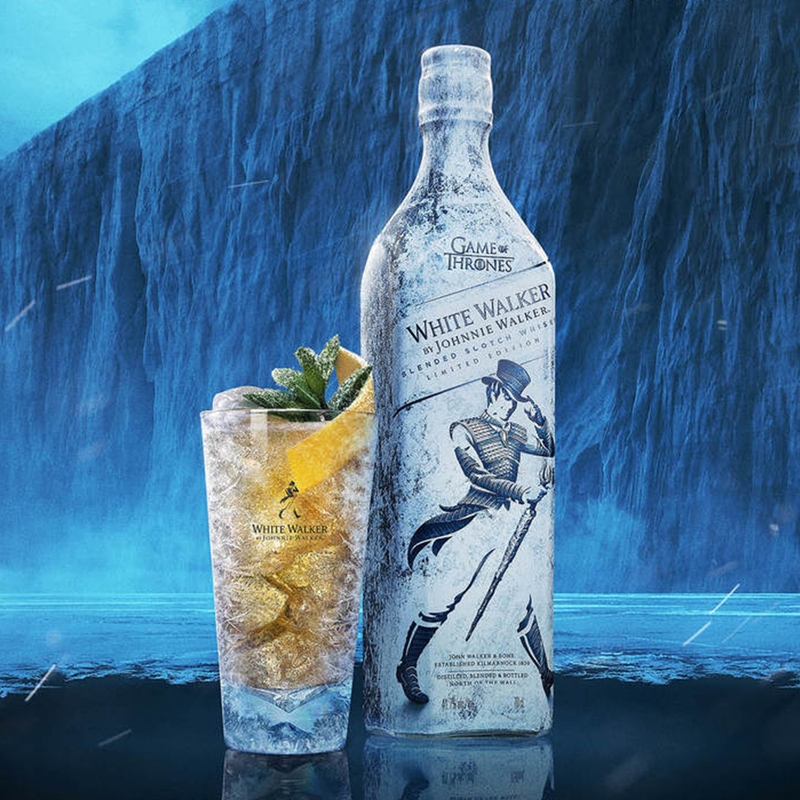 Inspired by these enigmatic and feared characters, White Walkers by Johnnie Walker is a unique, limited-edition whisky created by whisky specialist and blender George Harper. At its heart, White Walker by Johnnie Walker features single malts from Cardhu and Clynelish. 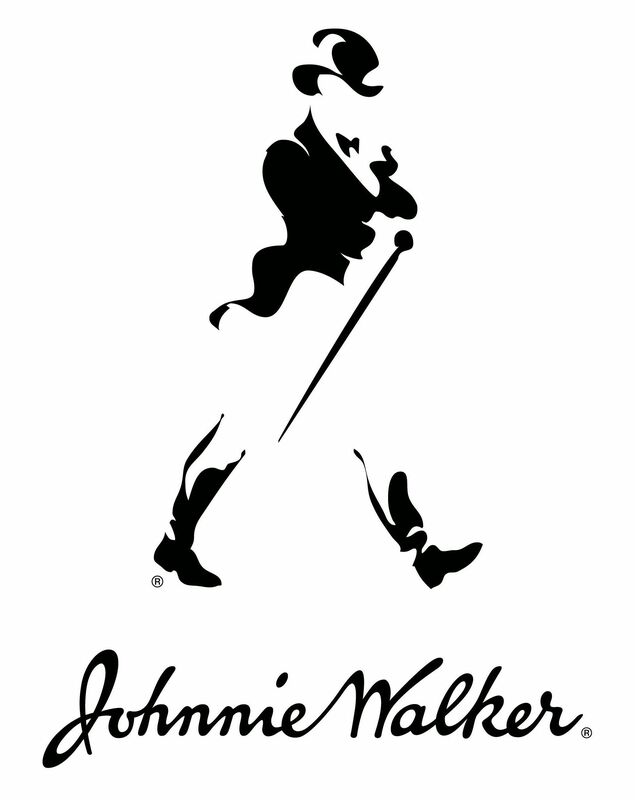 This enigmatic blend conjures notes of caramelized sugar, vanilla, fresh red berries with a touch of orchard fruit. 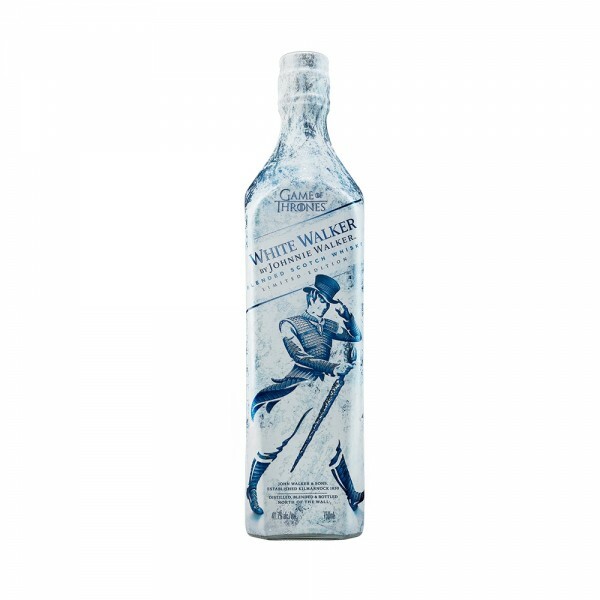 Best served from the freezer, White Walker by Johnnie Walker develops in complexity as it slowly warms to room temperature. Enjoy while watching your favourite episode of Game of Thrones.